Croweas are hardy beautiful small plants for all gardens. 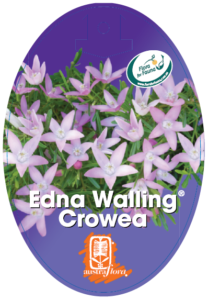 Crowea Edna Walling was selected in recognition of the passion that the landscape designer Edna Walling had for dainty Australian plants. 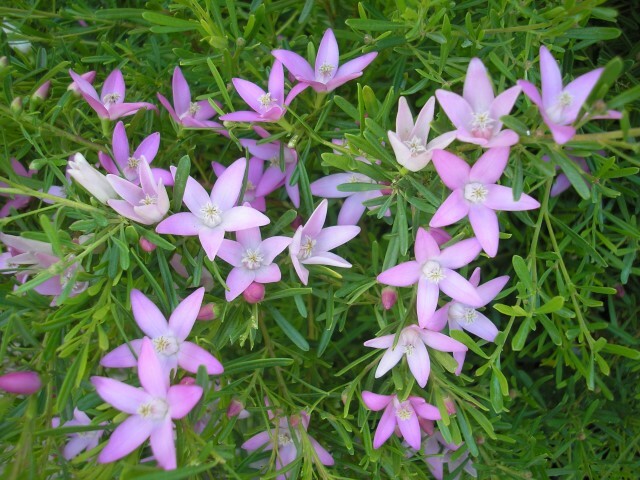 Either in the garden or an ornate container, it’s a graceful arching mound of delicate green foliage bedecked with pink star flowers which change colour as they mature. 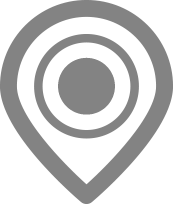 A height of around 30-45 cm high & 90-100cm wide make this an ideal size for smaller gardens. It’s hard to imagine that it leads a tough life in its natural habitat of a windswept salt-laden coastal headland; but it does and it thrives. The fine foliage is aromatic, pleasant to crush and smell and butterflies are attracted to the plant to pollinate the flowers which bloom from summer to early winter, giving around 12 weeks of pleasure in any garden. It adapts to very dry to moist well-drained loam or gravelly soils; suits cool temperate to semi arid and sub tropical climates in acid to mildly alkaline soils. Cut flowers for small vase indoor decoration.